Now that the first teaser and posters have been revealed for Robin Hood, we’re also starting to get some stills. 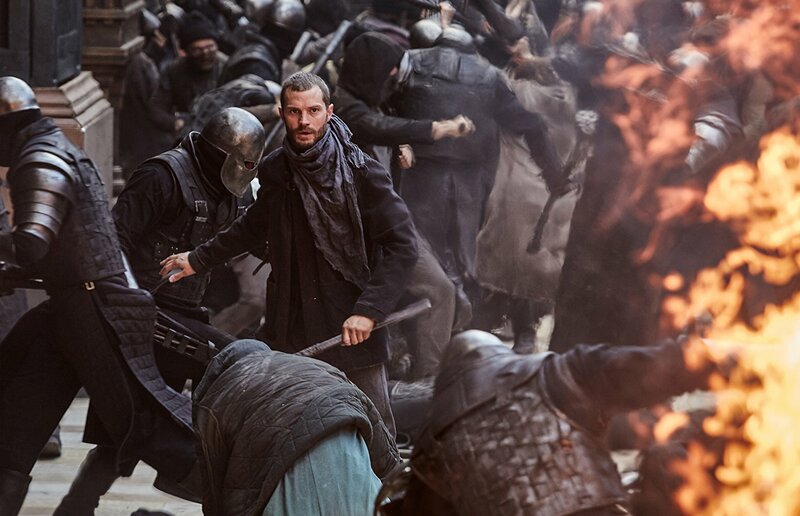 The first one is new and shows Jamie Dornan as Will. The second is a little older but never got shared on the site. 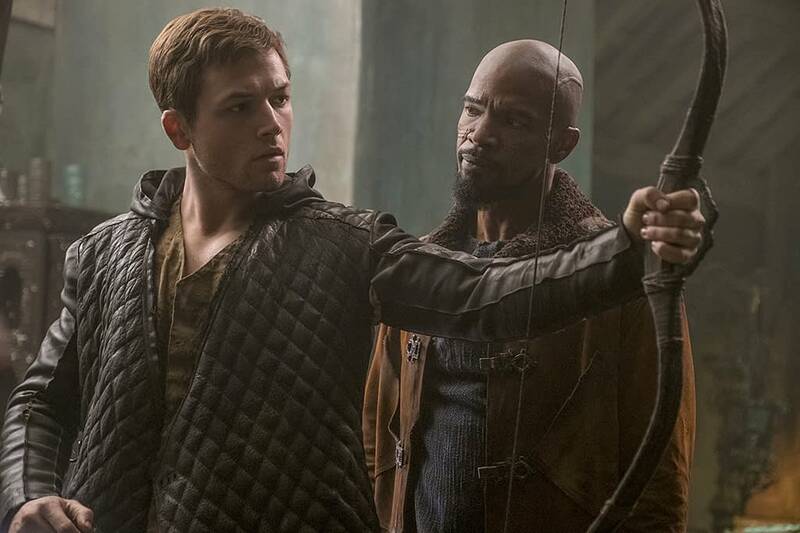 It features Taron Egerton and Jamie Foxx as Robin Hood and Little John respectively. If you missed the trailer, it came out last week. Thus far the reactions have been mixed, with some people really not liking the gritty look they are going for in this production. November is a packed month, and there isn’t much that looks like it’s going to set this one apart from other productions.